Transparent In ‘The Real World’ | The Circle is Open. Here, Mae and her bosses are talking about SeeChange, the Circle’s new project whose ultimate goal is to achieve total transparency. They have set up (and continue to do so) cameras in random places around the world. These cameras record in high quality and sustain most weather conditions. They are designed so as to blend in with the environment and thus remain unnoticed by most people. What this cameras record is everyday life in all corner of the worlds, the footage available as a live stream to anyone who wishes to see it. This is their vision: If they manage to achieve total transparency and in this way close the Circle, all crime and wrongdoing would be minimized and people would live more honest lives, having every second recorded. “What about privacy,” you ask? Never heard of this concept before. Going back to the real world of non-fiction now… In big cities such as London, CCTV cameras are almost everywhere, some of which are even available to view live. Sure, they’re there for our own protection but what will happen if someone who shares the Circle’s ideology gains possession of all this footage? Of course, transparency is far from something that’s solely being done to us. In fact, most people are willing participants. 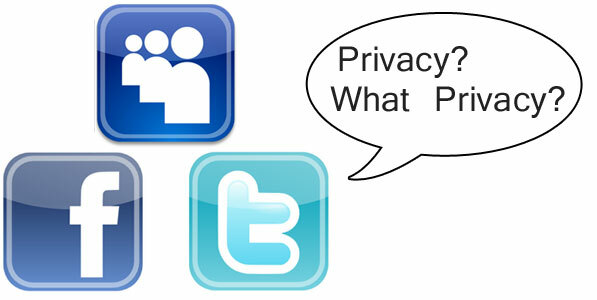 Social media platforms and the constant photo sharing (250 million photos are uploaded to Facebook every day) they entail is definitely a step in eliminating privacy. The idea of complete transparency lies at the centre of The Circle but it is not the idea itself that sends chills through the reader. It is the question of whether we are not to an extent already transparent – or heading in that direction. This entry was tagged CCTV cameras, the circle, transparency.